Ever go to a concert and not dance? Try to stand there during a concert with a funky beat and not move your body. Difficult? It appears you aren’t alone. Mitochondria have a hard time not moving in their environment as well, but it isn’t a serious beat keeping them oscillating. Instead, the oscillations are linked to the production of reactive oxygen, and since mitochondria are believed to respond to their cellular environment, they can’t keep still. So the next time someone tells you to stop fidgeting, let them know that if your mitochondria gotta do it, then so do you! Getting your kids interested in science isn’t always easy, but finding cool ways for them to identify or laugh while learning is a great way to get them “connected”. For more information on the workings of the mitochondria and the study conducted visit the National Institutes of Health. 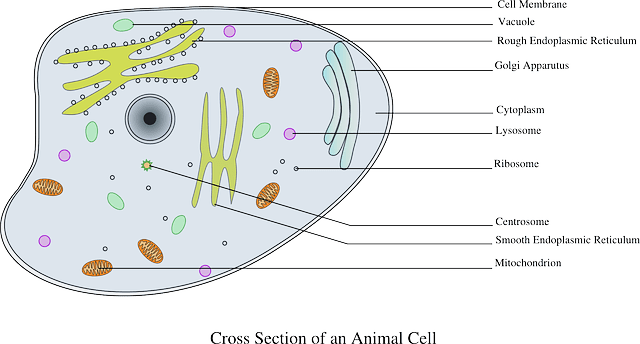 What the heck is a mitochondria? Check out the “power house” of the animal cell at the National Center for Biotechnology and show your kids how cool their inner world can be. Other ways to get your kids interested in science at an early age, try visiting a Science Center. They have great interactive models for kids to learn more about their bodies, the planet and beyond.